In 2018, the US Mega Millions has had a USD1.53 billion jackpot in the running, which has asserted the supremacy of American games in the lottery market. Lately it was recorded that more than 200,000 Australians betted on the outcome of a United States lottery which had made a player in Southern California $US1.59 billion ($2.2 billion) richer. The winning numbers were 8, 27, 34, 4, 19 and Powerball number 10. With soaring American Powerball US lottery Jackpot prize to billions people get insane and wonder how they can also play the US powerball. Many of you also wish to know as how to buy the US powerball Lottery without physically being present in America. 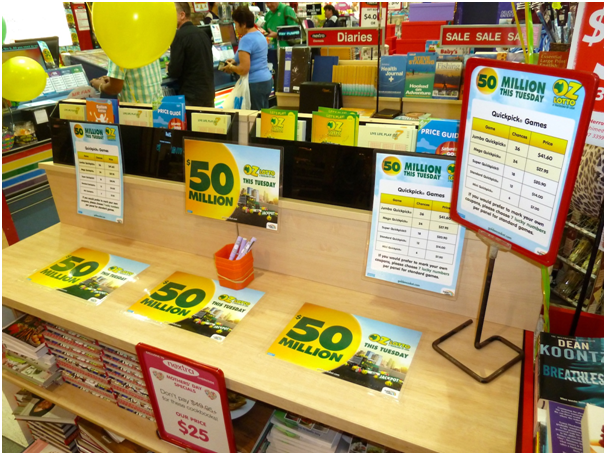 There are many licensing agents that claim to sell the Lotto ticket to Aussies but only few are legitimate ones to buy the lottery ticket from. One such online site is Lottoland, where without having to cross international waters, you can access to the biggest ever lotto prize pools. Instead of operating as a lottery agency, Lottoland is different. It operates more like a bookmaker, taking “bets” on the outcome of the numbers drawn. It is covered by an insurance policy, so if the jackpot is won, Lottoland collects an insurance payout — and in turn pays you. Lottoland’s terms and conditions say residents of any state except South Australia can bet on its US Powerball offer. While the US Powerball rules technically state you need to be a USA resident and buy your tickets from an official retail outlet, the twist with Lottoland’s ‘Powerball’ is Australian participants are actually betting on the result of the official draw. Lottoland assures “the winnings will be the same as if you have entered it for real the whopping $US1.5 billion ($2.15 billion) Powerball jackpot. 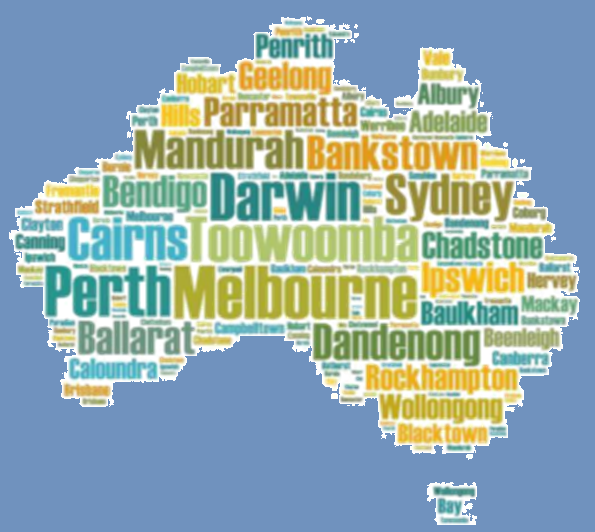 So unfortunately, South Australian residents miss out, but residents from every other Australian state and territory are free to join in on selected American lotto games. 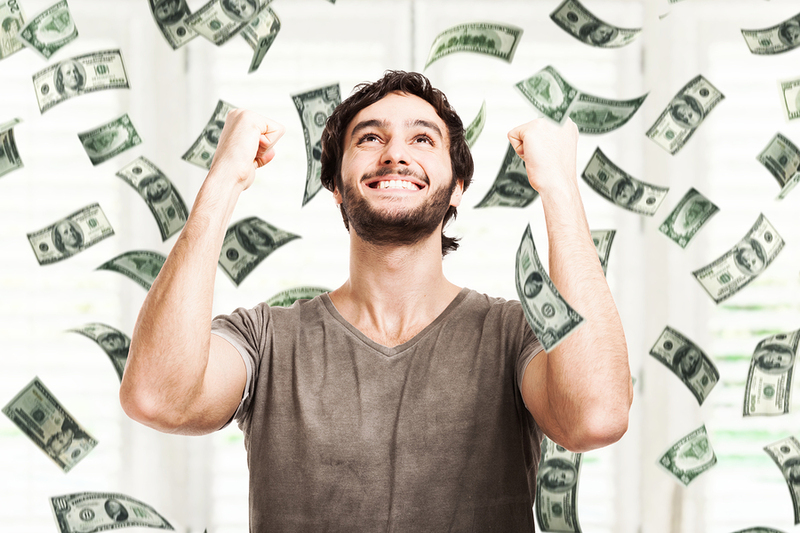 Any Aussies who win money in the US Powerball or other American lotto will be subject to paying the same taxes as an American citizen (which is 39.6% in federal taxes), with all winnings subject to standard American lottery laws. For example, if an Aussie was to have won the US$1.3 billion prize which stopped the nation back in January 2016, that would have meant walking away with US$880 million after tax. The ability for Aussies to purchase tickets to the American Powerball is thanks to the five-year license granted by the Northern Territory Racing Commission to LottoLand.com.au, allowing Australians to bet online in international lotteries. Lottoland is a leading online betting site specialising in selling tickets to lotteries from all over the world, including Australian, American and European lotteries. With gaming licenses in Gibraltar and the UK, Lottoland now has licensed offices in Darwin and Sydney. Aussies can purchase tickets to U.S. Powerball along with standard Australian lotteries online and on mobile at LottoLand.com.au. The mobile site is only available to iOS users, with a free downloadable app for iPhone and iPad. You just need to sign up for an account, then navigate your way through the different lotteries available before selecting your lucky numbers and buying tickets using Visa, MasterCard, BPay or POLi. There’s also the option of participating in Lotto Betting, which is where you bet on the outcome of a lottery rather than buying a ticket to the official lotto draw. Also you can buy US powerball lottery tickets from The Lotter Australia and has has two draws a week: on Wednesday and Saturday evening, at23:00 EST. This means 14.00 in Canberra or Sydney, Australia. 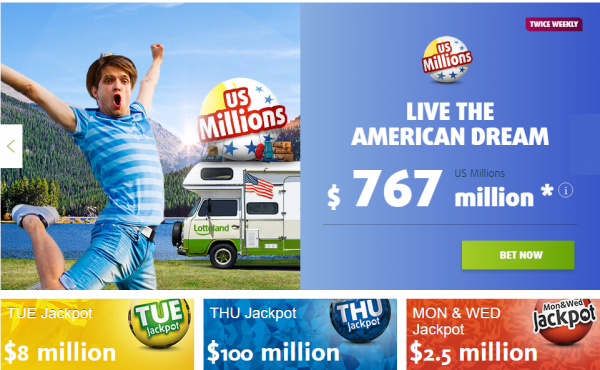 Another recommended online lottery alternative to buy U.S. Powerball tickets in AU is Jackpot.com. Based in the UK and run by Lottomatrix Ltd, they offer draws from US Powerball and the world’s other top lotteries, such as the US MegaMillions, German Lotto, EuroMillions and EuroJackpot. The website guarantees payouts and since they are regulated by the top gaming jurisdiction the UK Gambling Commission, this can be confirmed. However, there is a term in their terms and conditions which may see only a percentage of your winnings returned. 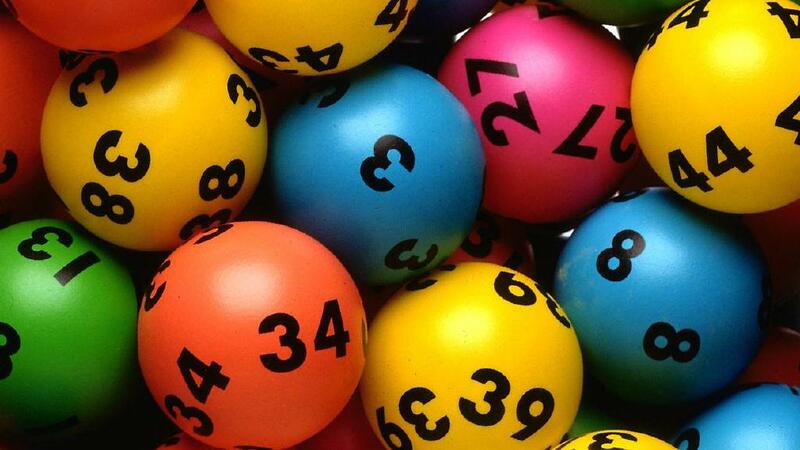 In Australian Powerball, seven winning numbers are drawn in total – with six numbers between 1 to 40 drawn for the standard game, and one number between 1 to 20 drawn as the winning Powerball. In American Powerball, six winning numbers are drawn in total – with five numbers between one and 69 drawn for the standard game, and one number between 1 and 26 drawn as the winning Powerball. In American Powerball, a ticket automatically wins if the correct Powerball is predicted, while in Australian Powerball, three numbers are required to constitute a win (two numbers from the regular draw plus the Powerball). The odds of winning Australian Powerball are one in 76,767,600, while the odds of winning American Powerball are a slim one in 292,201,338. 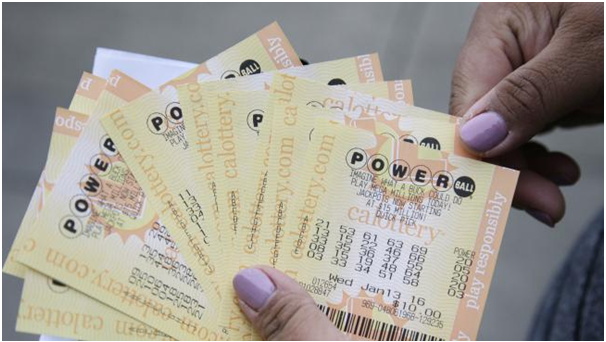 The prize pools in U.S. Powerball blow Aussie Powerball out of the water. The highest Powerball jackpot in Australia was AUD$80 million, while the highest Powerball jackpot in the United States was the aforementioned AUD$2.15 billion. There are nine prize categories in the Australia Powerball, including the jackpot. To win the first prize, you have to match all the 7 main numbers and the Powerball. 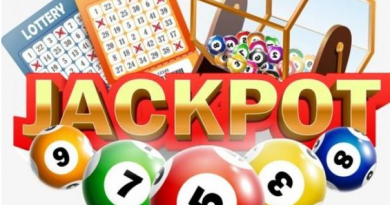 The minimum amount for the jackpot is AUD3 million. With each rollover, the prize gets bigger and bigger and it can reach some outstanding amounts. This lottery does not feature a cap for its first prize, which means that the jackpot can grow indefinitely. The current record stands at a whopping AUD107 million, which was won in by a woman from Sydney in January 2019. But there are eight other prizes to win in the Australia Powerball and each one is worth playing the game. Note that you must be 18 and over years of age to play US Powerball Lottery. 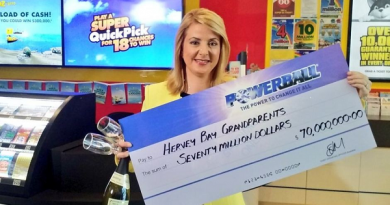 If you are comfort to buy online ticket of US Powerball from reputed online sites which affirms to pay you your winnings then good option to try US Powerball but if you do not have trust and wish to go for your home country lotto then Australian Powerball lotto is best. Ultimately the choice is yours. Remember to play safe and secure though dreaming to be an instant millionaire is no harm at all. ← Which payment methods are allowed to buy lottery tickets online in Australia?